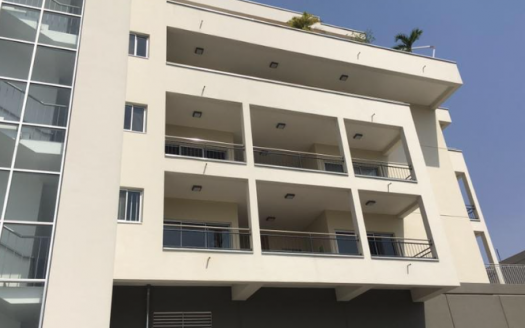 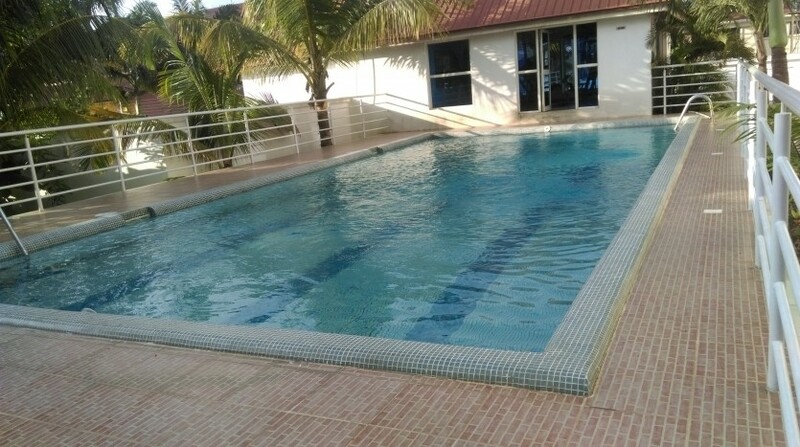 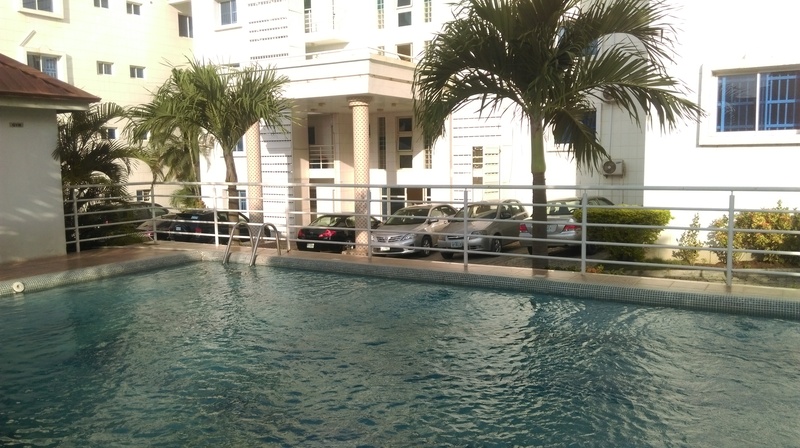 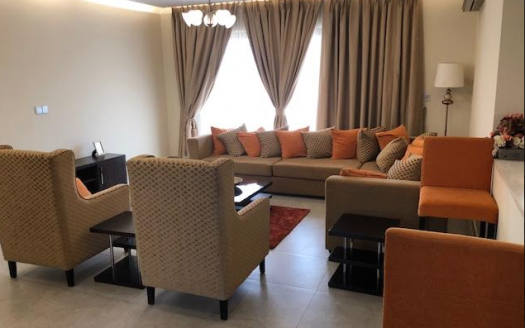 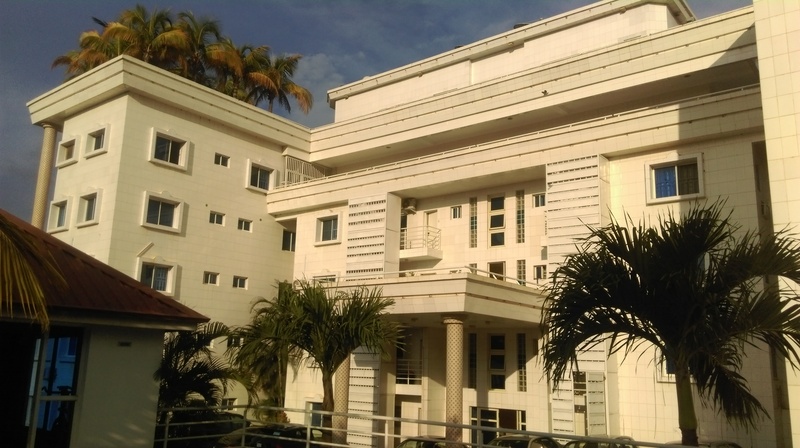 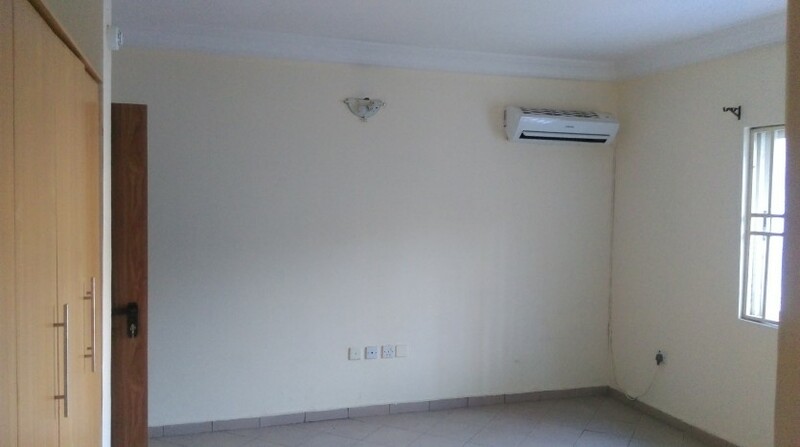 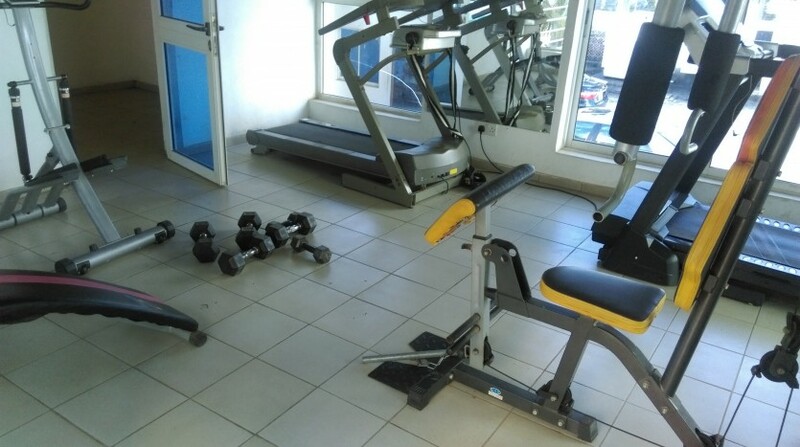 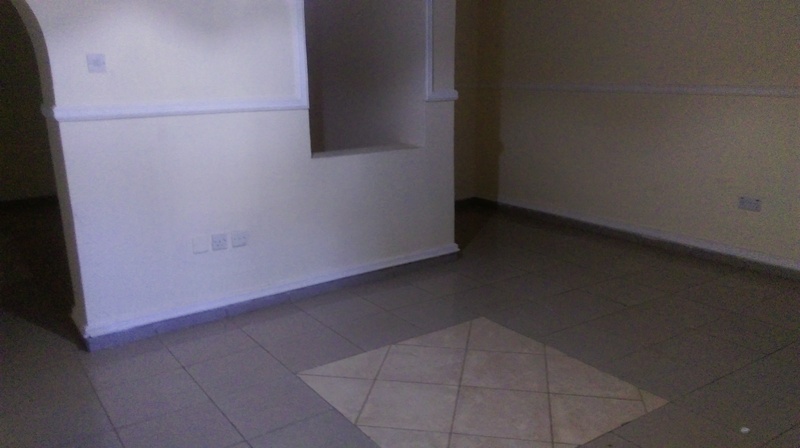 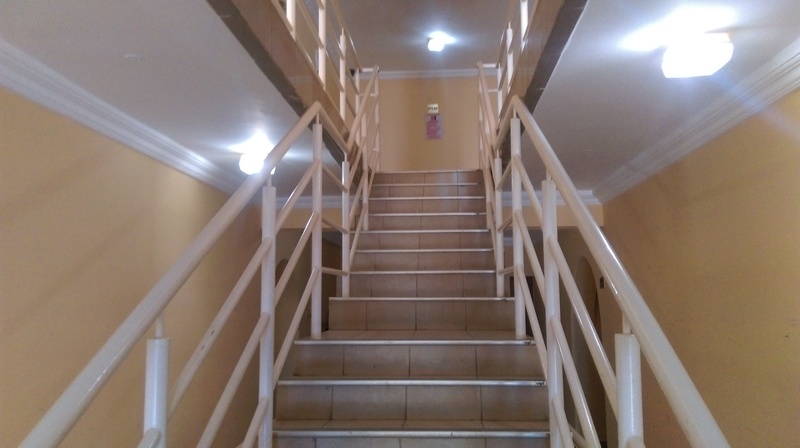 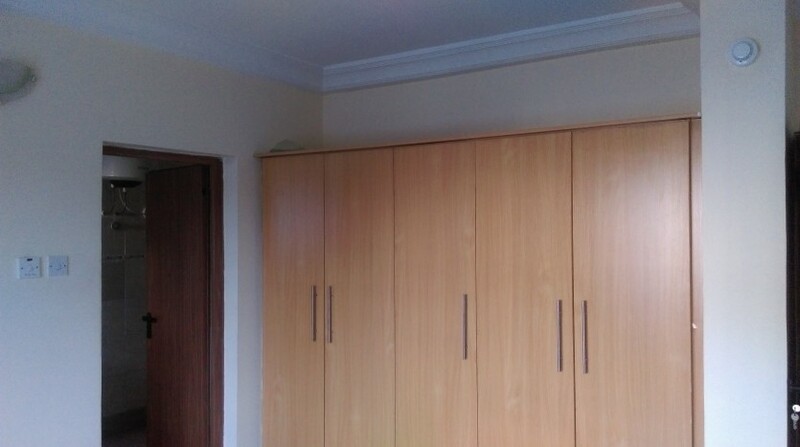 Luxurious fully serviced 2 bedroom apartment with a swimming pool, Gym, Air-conditioners, Wardrobes, 24 hrs electricity and a room boys quarter. 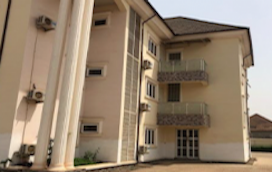 The lovely house in located at the heart of Wuse II and its within a very serene environment free of noise or traffic. 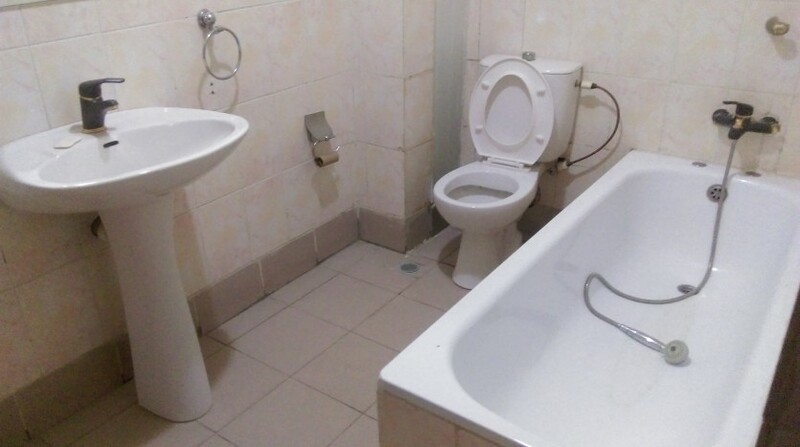 Good place to live.